Keeping a team of real estate agents organized and on task can be a difficult and thankless endeavor. 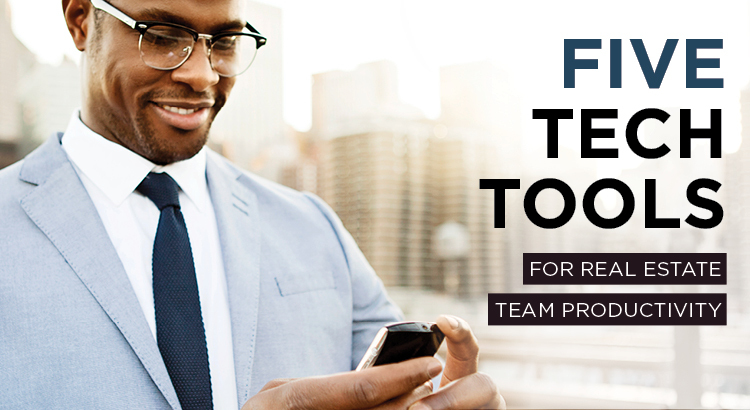 Luckily, there are many technologies available to help real estate teams work together, giving team leaders one less thing to worry about. 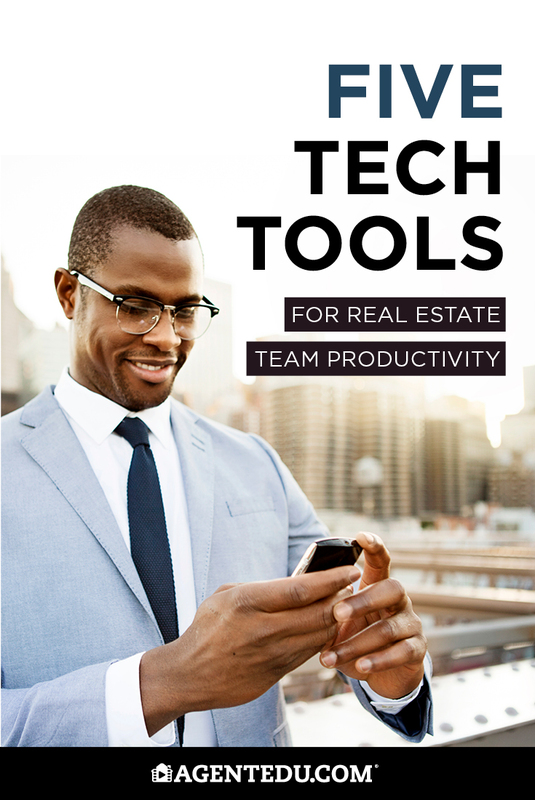 Here are five tools that can help your real estate team collaborate and stay productive. Slack is internal communication for the modern team. Team members can organize projects into channels where they can instant message, share files, chat, and make calls. Slack allows users to simply drag and drop files of almost any kind into a channel to share with a group – for real estate teams, that could include Excel files of listings, as well as contracts in PDF format. Grammarly is an extension that can be an add-on for browsers, platforms and apps – anywhere team members need to write and edit text. It flags spelling mistakes, grammatical errors, and problems with sentence structure as users type. According to a study by Redfin and Grammarly, 43.3 percent of respondents said they would be less likely to tour a home if its listing contained spelling errors or incorrect grammar. HelloSign is eSignature software that agents can use to gather legally-binding signatures on documents like listing agreements, contracts, and offer letters. 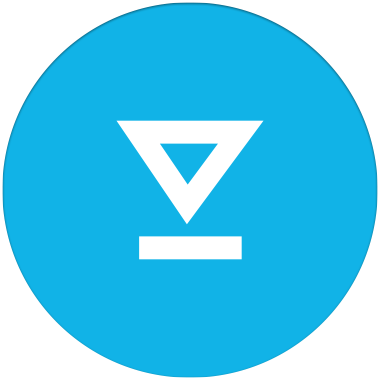 HelloSign’s interface is simple, and brokerages or teams can sign agents up to share branding, coordinate documents, track document status and more. 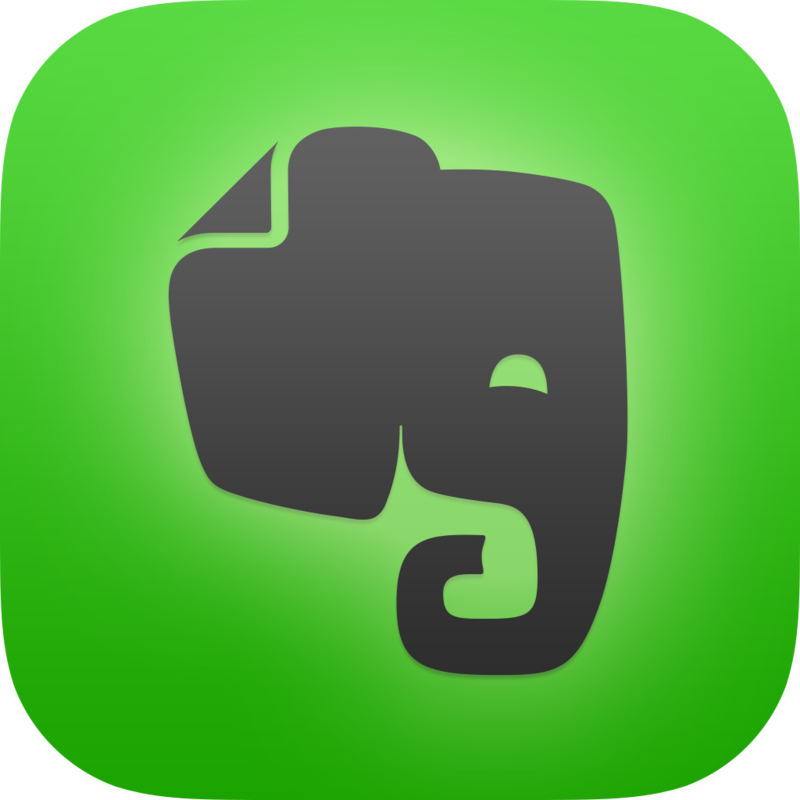 Evernote is an organizational tool that helps you capture ideas in multiple formats, then access and edit them across your devices. Agents can use it to keep track of personal and work emails, client information, pictures, documents and notes. Evernote stores all of the information in the cloud so it can work flawlessly on your phone, tablet, or laptop. 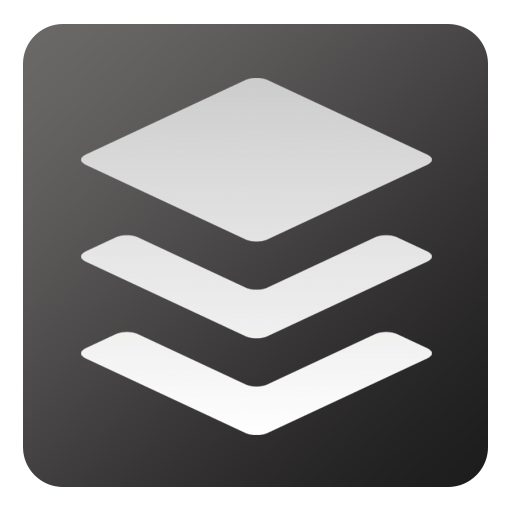 Agents active on social media will like Buffer, which is a social media service that distributes content across social media platforms and optimizes posting times to reach to as many followers as possible. With one click, agents can use Buffer to post on all of their social media accounts, including Twitter, Instagram, and LinkedIn.